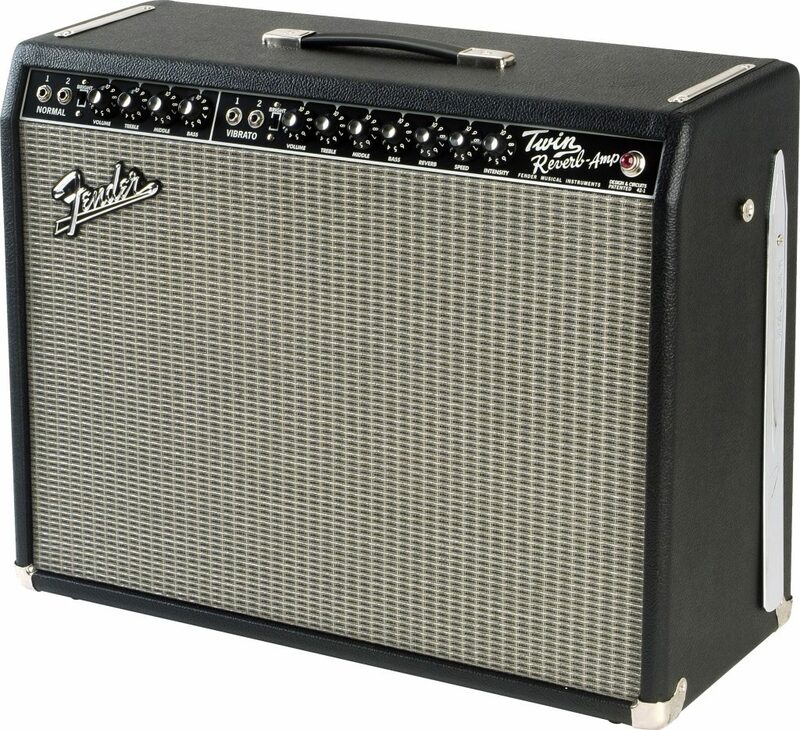 First released nearly 60 years ago, the Fender Twin Reverb is simply one of the finest guitar amps ever made. From its superlative clean tone to its great spring reverb, the Twin has made itself a classic among guitarists from all walks of music. Current users of the Fender Twin include Buddy Guy, Sonic Youth, Kenny Wayne Shepherd, Fall Out Boy, The National, Los Lonely Boys, The Maine, and The Black Angels, speaking to the Fender Twin's awesome versatility in genres as diverse as blues, pop-punk, noise, and psych-rock. 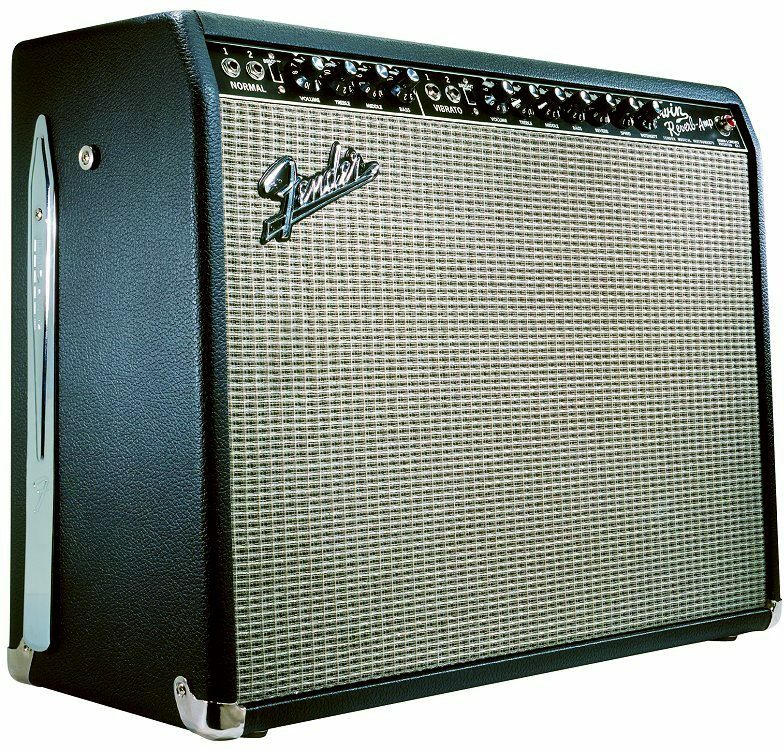 The Twin is Fender's flagship amp -- the definitive amp from Fullerton since its introduction alongside the Stratocaster in 1952. Since then, it's gone through dozens of changes while being featured on stages all over the world. The '65 Classic Reissue Twin is a recreation of perhaps the most beloved version -- the Blackface Twin Reverb first released in 1963. The '65 Reissue gives you the tools to succeed in just about any genre. Its legendary clean sound is often imitated but never surpassed, and its 85 watts of power make it usable on just about any stage. The '65 Twin Reverb has a creamy tone that breaks up nicely, courtesy of the 4 6L6 power tubes and 6 preamp tubes. With this all-tube amp using a pair of 12 inch Jensen C-12K speakers, the resulting tone has the distinct ring of rock and roll history. - Dimensions (H x W x D): 19.87 x 26.5 x 10.5 in. 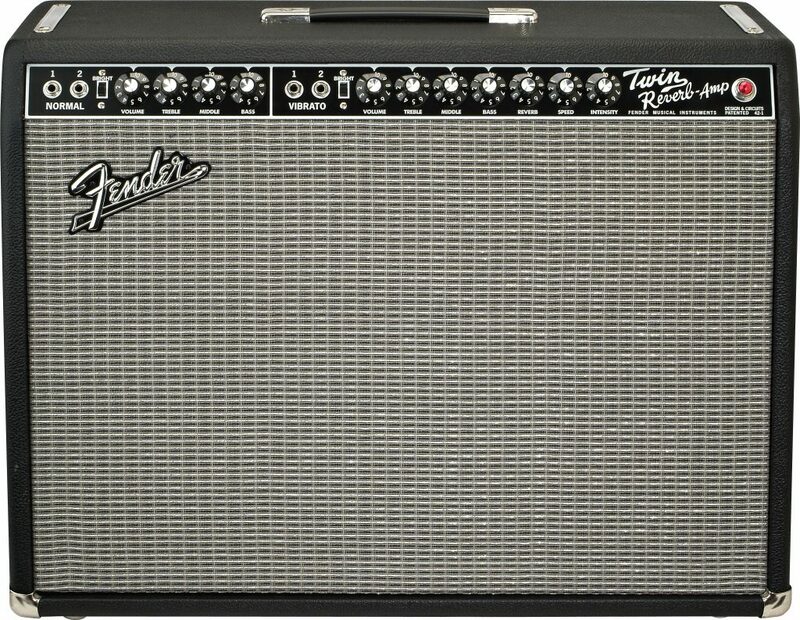 Fender's 85-watt (at 4 ohms) Vintage Reissue of the '65 Twin Reverb features 4 x 6L6 Groove Tube output tunes, 4 x 12AX7 preamp tubes, 2 x 12AT7 preamp tubes, 2 x 12" 8-ohm Jensen C-12K speakers, dual channels (normal and vibrato), Fender reverb, vibrato, two-button reverb and vibrato on-off footswitch, tilt-back legs, black textured vinyl covering and silver grille cloth. "One old guitar player's opnion"
Sound: Country, blues and jazz live in this amp! Could not find a better sounding amp than this. Feature: It has everything that I need. No extras or frills Ease of Use: Turn it on and twist the knobs until you hear the tone you love. Quality: I've owned one for 5 years. It is used every weekend and I haven't had one problem. Value: I think the value is good compaired to my M/B Mark III and I prefer the sound of the Twin. Manufacturer Support: I've never needed any for this amp. Overall: The amp is great but most of the time, a lot more amp than I need. You can shake the trees in the park or blow out the windows in a large hall. "The Greatest of All Time"
Sound: The tone is heavenly. Full bodied sustain. Headroom to the stars. Thumping bottom end, crystal clear highs, rich mids. Feature: Years of perfection. Ease of Use: Simple to use, easy as pie. Quality: They don`t make them any better. Value: All musical equipment is a bit over priced but on the scale of getting what you pay for, this is ok. Plus the fact of never having to buy another amplifier in your life. Manufacturer Support: Never had to use them The Wow Factor: The wow is in every sound, every tone, every punch, this amp is pure genious. It makes novice players sound like pros, pros sound like angels. 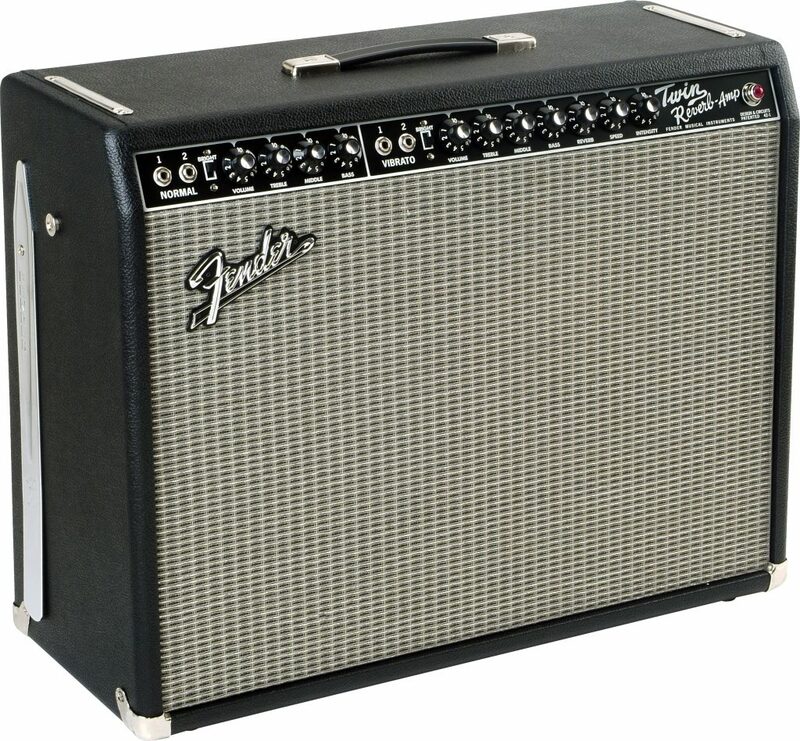 Overall: All over the world throughout the history of mankind the Fender Twin has been the tool of choice by the greatest musicians of all time. The tone, headroom and clarity of the Twin is world renown. The Twin is the absolute Standard within the amplifier industry. Why bother taking a chance with empty promises of others. Millions of songs have been played through the Twin Reverb Amplifier by the greats. Were they all wrong?? Only a fool would think so. 39 of 40 people (97.5%) found this review helpful. Did you?